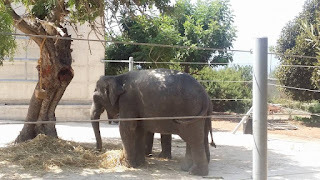 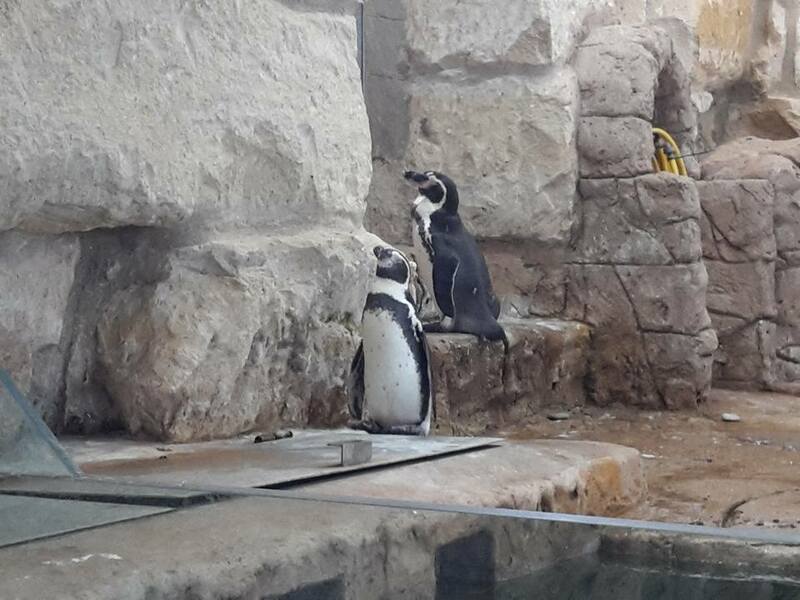 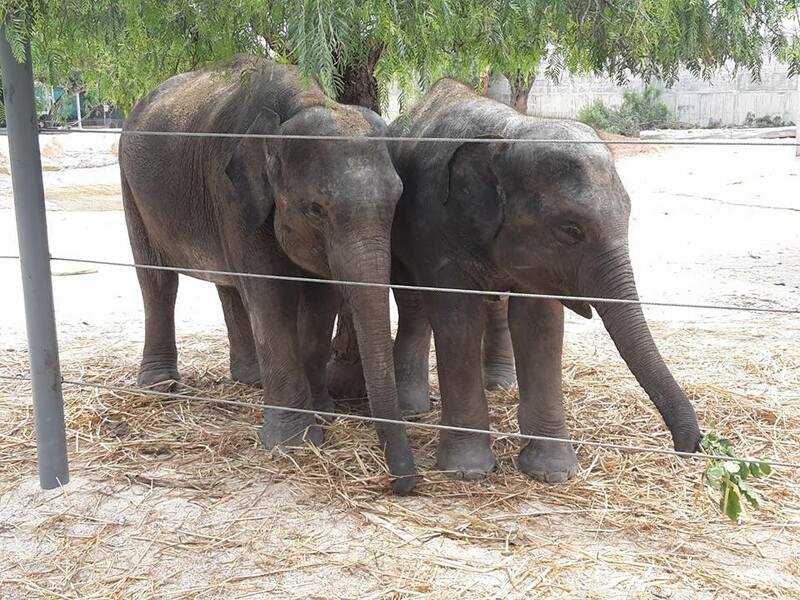 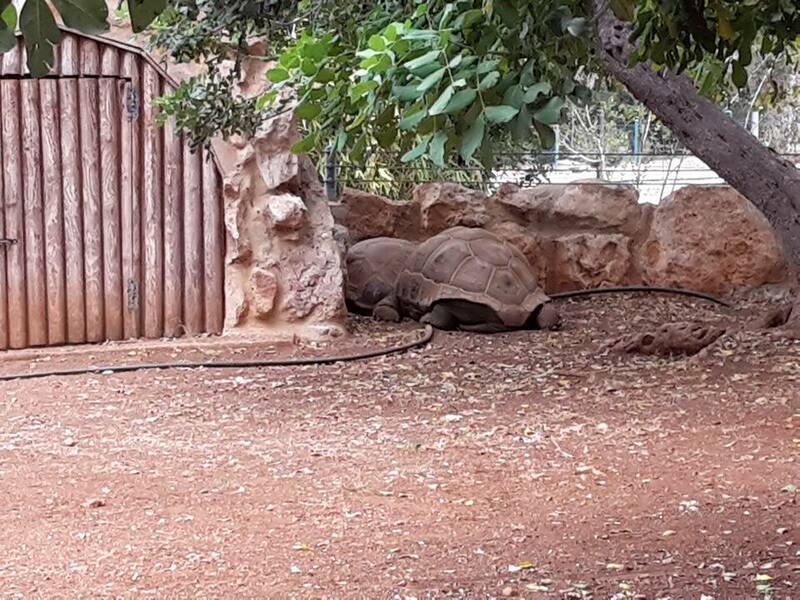 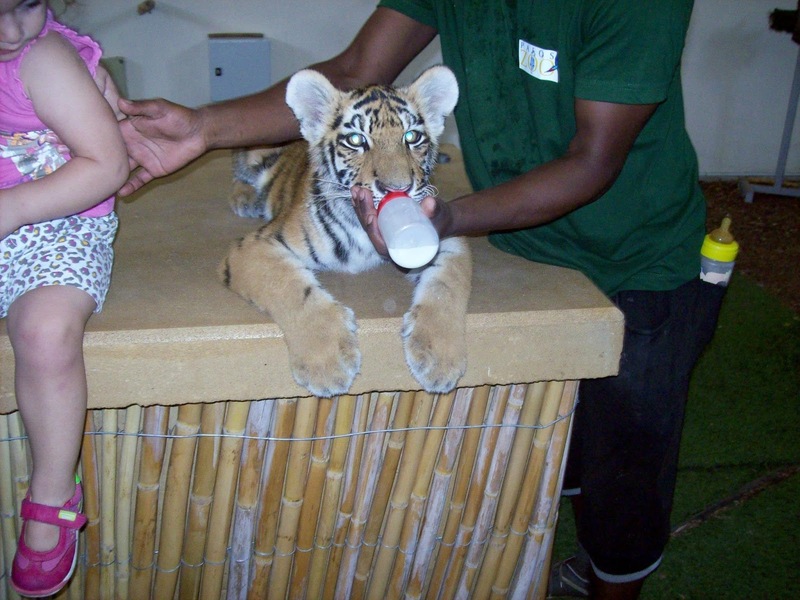 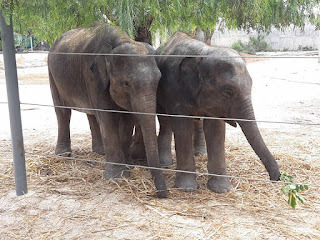 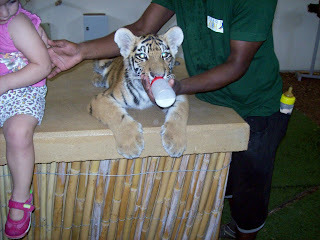 Paphos Zoo is a heaven place for children and adults alike. 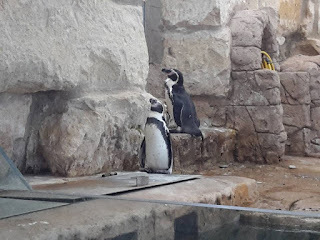 You can spend up to one entire day without getting bored at all, just to be between so many new birds and animals that you could rarely see in the other zoo across Europe. 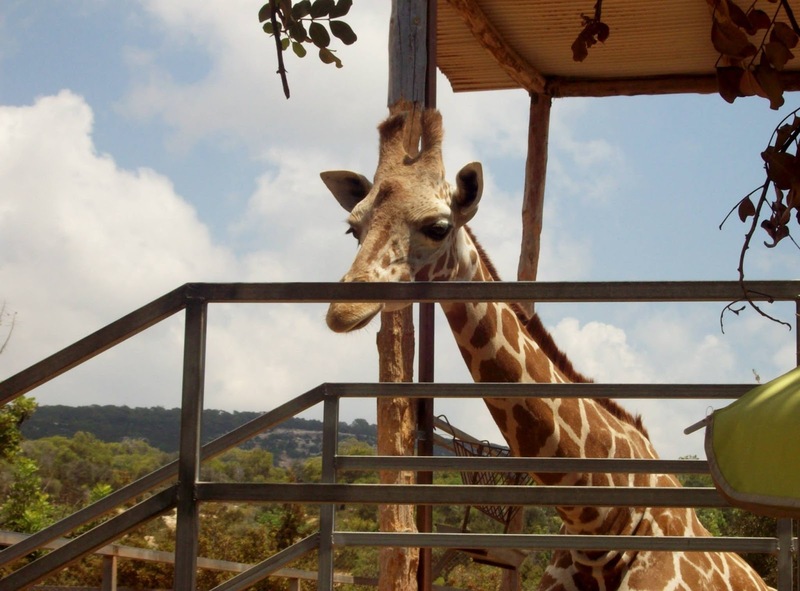 There is a long, secured pathway to walk along the cages. Also there is a playground for the restless kids and a very nice bird show. 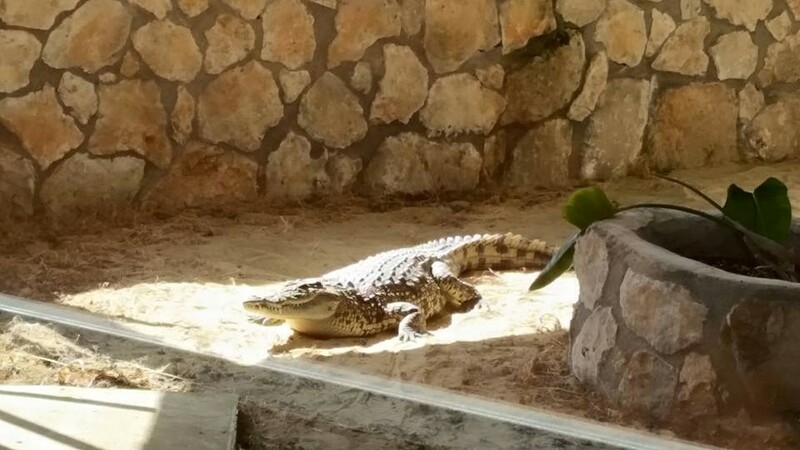 Of course, we will not forget the beautiful view from the restaurant. Paphos Zoo is set in a lush and unspoiled natural environment of more than 100.000sq.m, and is the island’s leading tourist attraction. 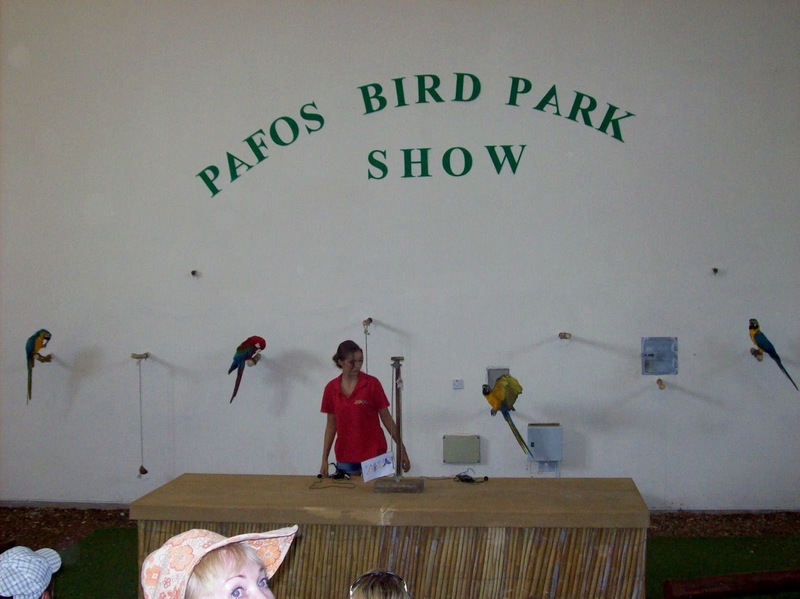 Its home to an extensive variety of birds and animals from every corner of the planet. The collection of parrots and venomous snakes is one of the largest in Europe! 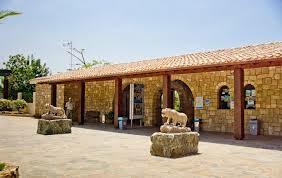 Paphos Zoo offers a great wildlife experience and we are situated just a few minutes from Paphos. 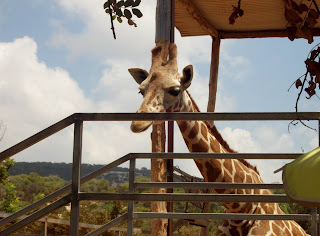 Come and meet all the residents: giraffe, monkeys, meerkats, crocodile, kangaroos, albino wallabies, mouflon, white lions, tigers and many more. 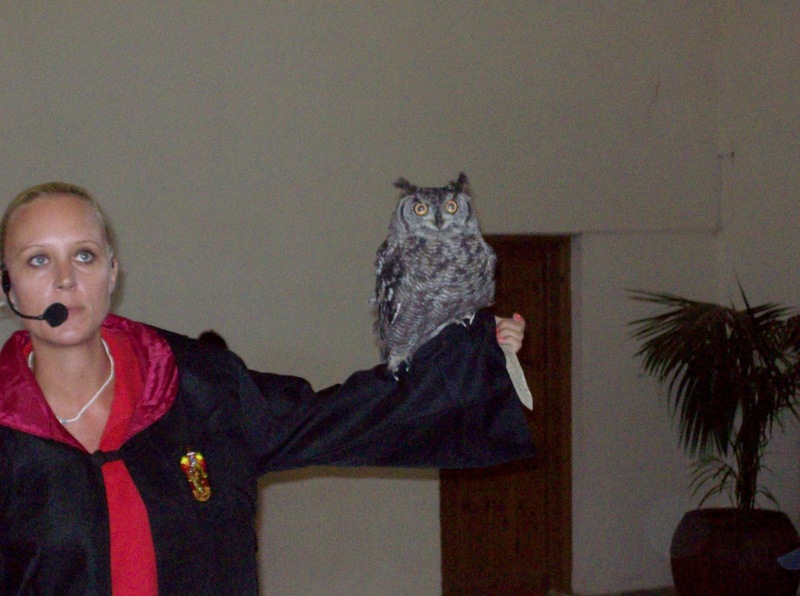 Don’t leave out …the performers: the brightly-colored macaws and the smart owls. They will amaze you with their clever and amusing tricks that they perform every day in the amphitheater. 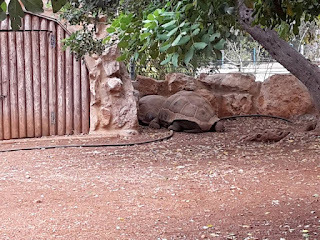 From Begonia crossroads in Pafos follow the coastal road through to Coral Bay and continue in the direction of St George, follow the direction signs for the Zoo Park until you reach your destination.